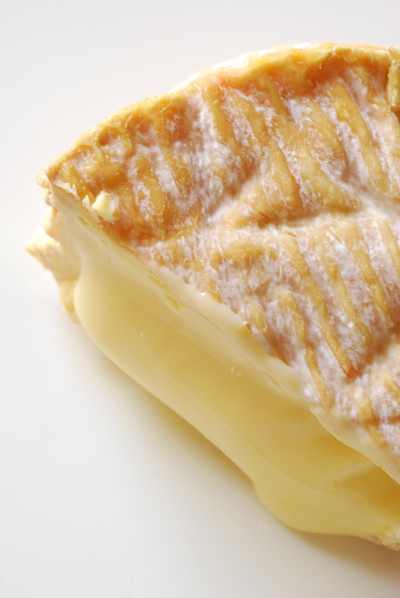 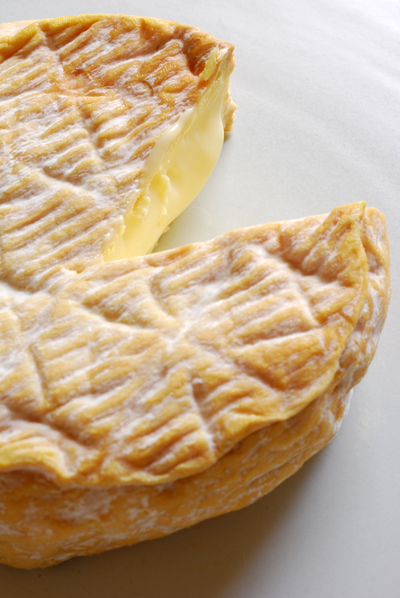 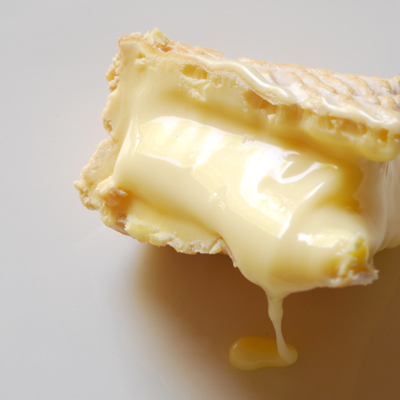 This cheese has a strong pungent aroma and is full of intense flavour. 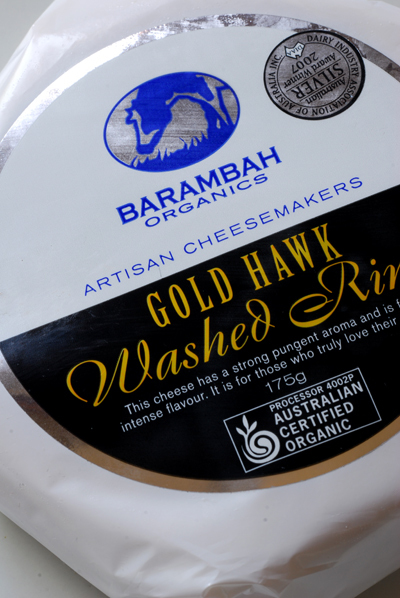 Straight from the fridge there is quite a bit of ammonia on the nose so it will appreciate being allowed to come to temperature and these ammonia notes will dissipate over time. 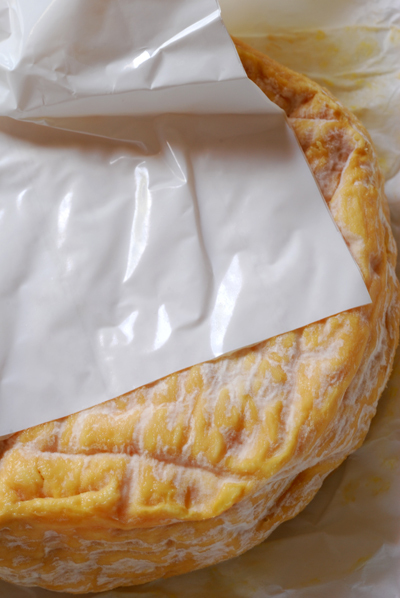 If you are new to washed rinds, then I would advise against starting with this. 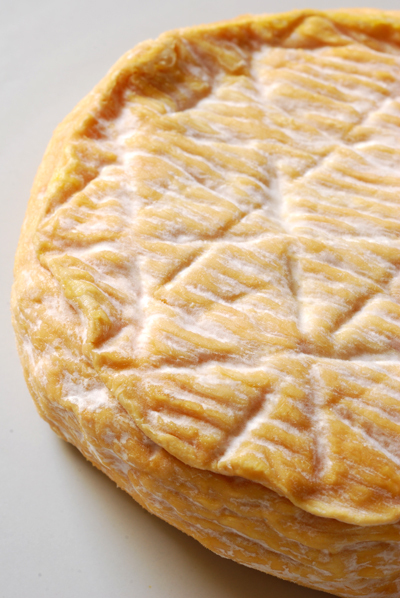 If you like washed rinds but are unsure of this one, then take note that the more intense flavours are held within the rind and it's gloopy innards have a pleasant creamy bite to them.